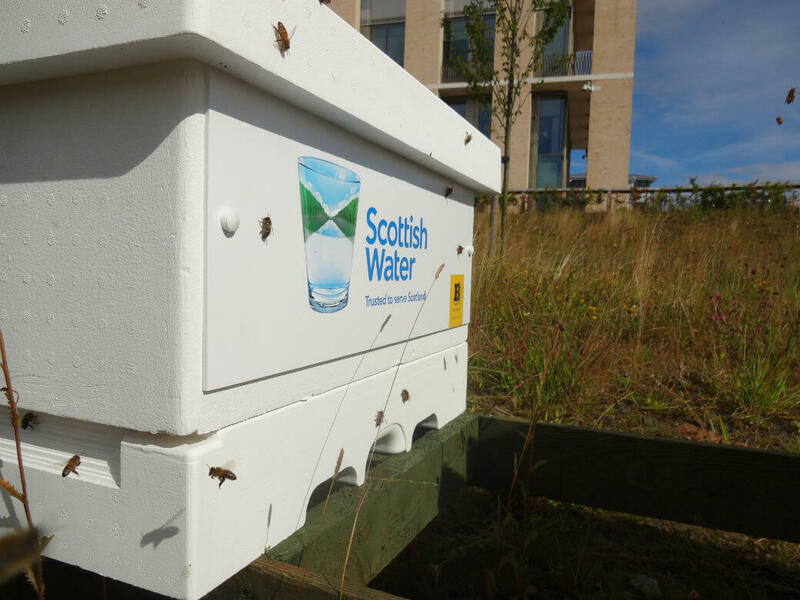 One of the UK’s ‘greenest’ buildings is about to get even greener with Scottish Water adopting two beehives at their Glasgow offices, ‘The Bridge’ in partnership with multi-award-winning sustainability business, Plan Bee Ltd. The eco-innovation business has supported numerous utilities, renewable energy companies and global household brands to increase and promote their sustainability credentials. 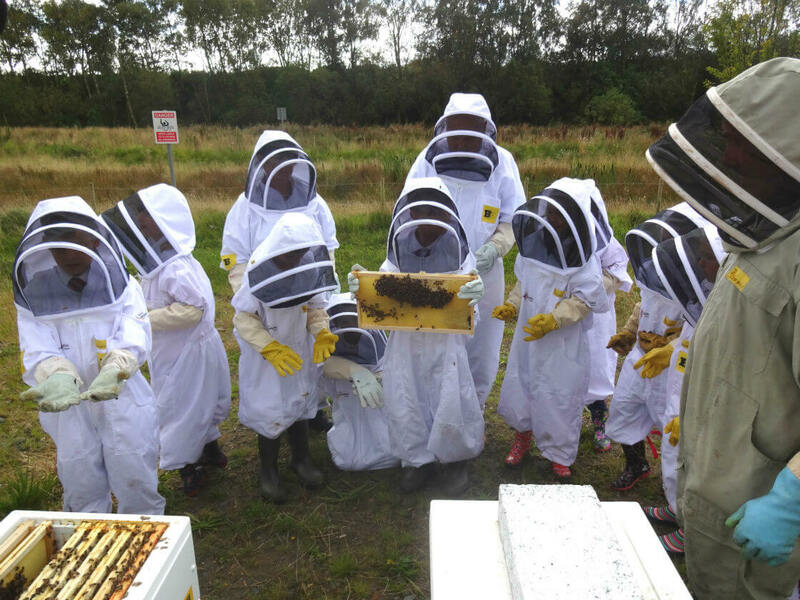 Scottish Water is working alongside Plan Bee to introduce an education element to the partnership, with local primary school children involved in the creation of a wildflower meadow around the hives, helping to provide a rich source of available pollen for the honeybees and a colourful view for employees and visitors to the site. 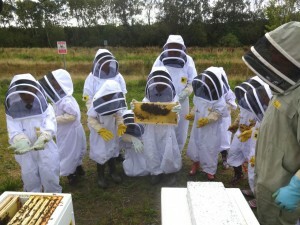 Plan Bee Ltd’s premium honey brand has just missed out in the final of Aldi’s Next Top Product awards. 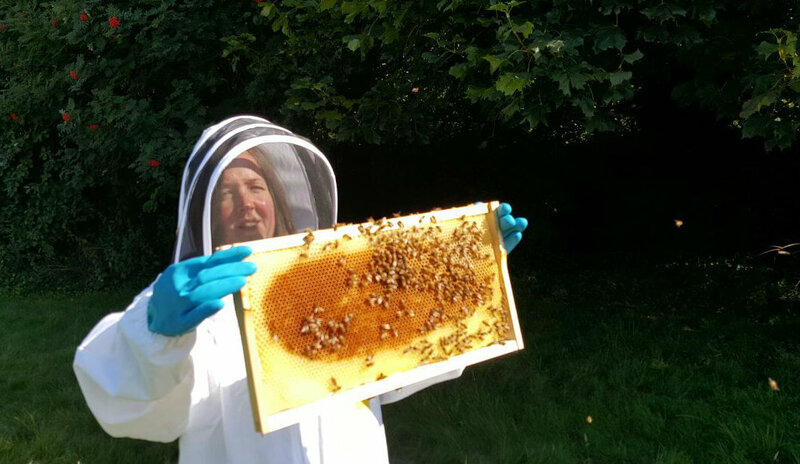 The Lanarkshire sustainability business presented their products Scottish Runny Heather Honey, Scottish Set Blossom Honey and Whisky Honey to the Aldi Scottish Buying team, but despite reaching the last stage of the competition was narrowly beaten to the winners post. 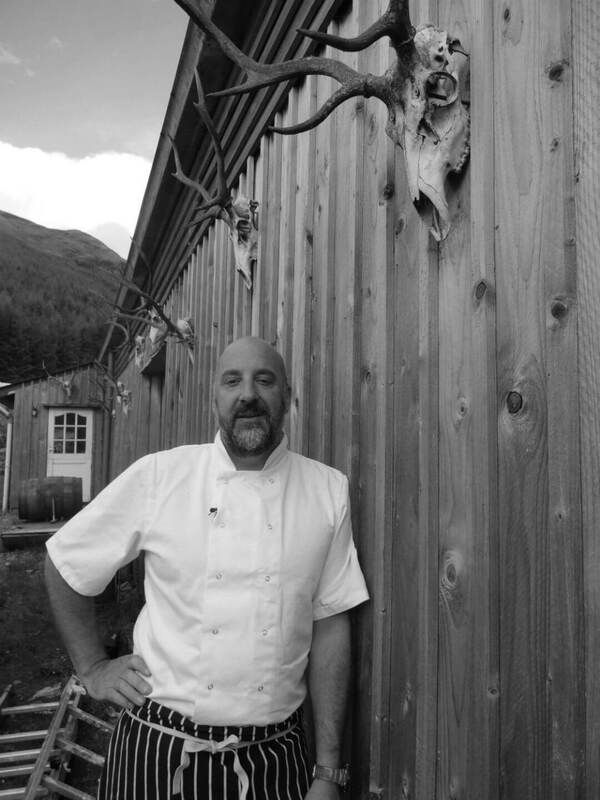 The event was launched to coincide with the Year of Food and Drink Scotland 2015, celebrating the country’s outstanding natural larder and produce. 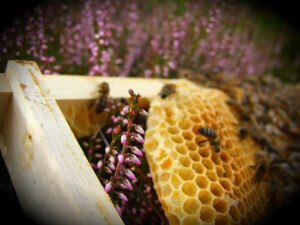 The Scottish Government initiative is led by VisitScotland and supported by Scotland Food & Drink and Think Local. It is designed to capitalise on the momentum created by the previous Year of Food and Drink in 2010 and Homecoming Scotland.